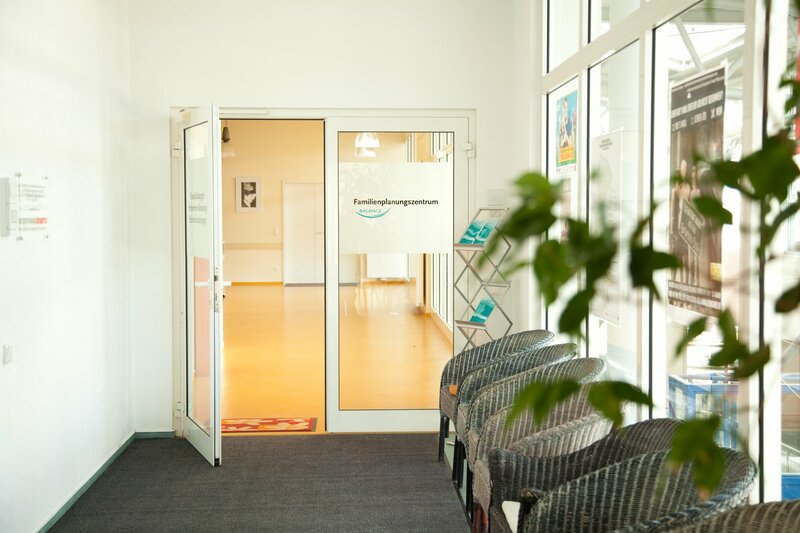 Our caring facility welcomes people from all countries and cultures both inside and outside of Berlin. All of our services are accessible to all clients with or without disabilities. Our facilities are wheelchair accessible. We help women, men, couples, teenagers, and young adults with complex questions. We strive to understand each individual und to advise him or her in the best way possible. Every year more than 5,000 people from all over Europe use our services. In addition to counseling, we also offer informational events. At these events you can get to know us better and perhaps calm any fears that you may have. Pregnant women can be counseled and cared for at our facility. You have the possibility to get check-ups without bureaucracy and many questions. During a private one-on-one conversation we can help answer financial questions regarding pregnancy and childbirth, as well as assist you with administrative matters. Women who are considering pregnancy termination (abortion) can also receive counseling from us and an out-patient procedure. We have capable contact people that can answer your legal questions. We can assist you with family law, social law (such as unemployment benefits and parental allowance), and immigration law. Also: we are very well networked with other institutions which are involved into professional health care and/or give advice about social issues in many different languages: Here can you access for example all the institutions which also/only speak Vietnamese in Berlin. Relationship and partnership problems can often be very stressful. We offer partnership and sexual counseling. The family planning center can also be your first point of contact for domestic violence issues. Women who need a hymen reconstruction, for example before a wedding, have the possibility of arranging this as well as counseling with us. psychological and medical assistance on this matter. anytime during our opening hours.